Balzer + Bray, 9780062342362, 272pp. 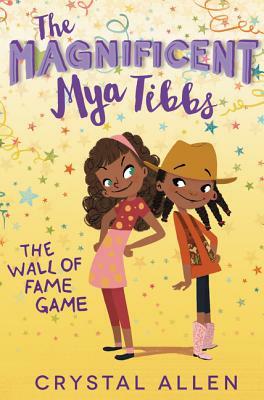 The most fabulous nine-year-old cowgirl in Texas is back in this heartwarming and hilarious sequel to The Magnificent Mya Tibbs: Spirit Week Showdown! Perfect for fans of Clementine and Ivy and Bean. Can Mya find a way to beat Naomi, win the chili cook-off, and get some special mom/daughter time before it’s too late?